Canon introduced the original Digital Rebel sometime in August 2003. This was incidentally the first digital SLR that was affordable. The company has since then been developing many features and bringing out newer models and added many revisions in so many years. 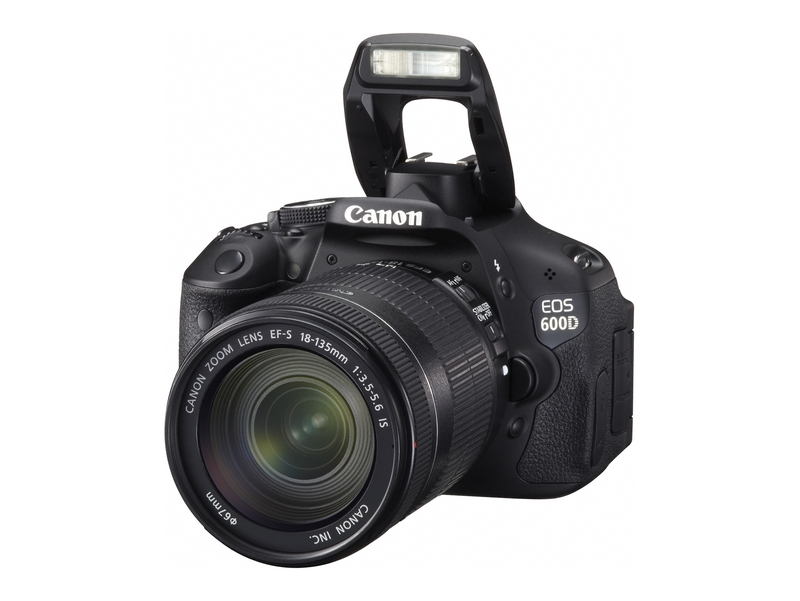 The Canon EOS 600D was launched sometime after the EOS Rebel T2i/550 D was launched. This new model is the original 550D with an articulated screen that not only incorporates many friendly features for the beginners but also many other special add-ons. There is an image adjustment approach called the Basic + which allows you to adjust images in the scene based exposure modes. So you could have a very different effect and be able to control background blue without having to know the technicality of this camera function. There is a multi-aspect ratio shooting which allows you to apply innovative ideas. You also have the Creative Filters, which will help you to apply to images after you finish shooting. There is a fish eye, a toy camera feature and fake miniature looks. Now control of camera flashes with a wireless and enjoy the pleasures of using this camera. The Canon EOS 600D is a model with a difference and has the fully automatic green square exposure mode to the Scene Intelligent Auto mode. It would now have an A+ icon on the mode dial to go along with the style. This model would now analyze scenes in front of the camera and thus the image processing parameters and exposures can now be adjusted easily. The colors can also be adjusted. The camera also has a beginner friendly theme and a Future Guide, which gives you explanations of all functions and how beginners learn to know about work. The Video Snapshot is another movie mode in the Canon EOS 600D that has actually been found in the Canons camcorder range. This is based on the principles that movies are more interesting when they are stitched together. So it would not be a single clip, but a series of clips. So the movie recording is shortened to snippets of around two to 8 seconds. They are then played back in a composite movie and there is an option selected by adding a soundtrack so that you could bring all your movies together. This is what helps you to produce multi take movies and complex films without having to do any computer editing. 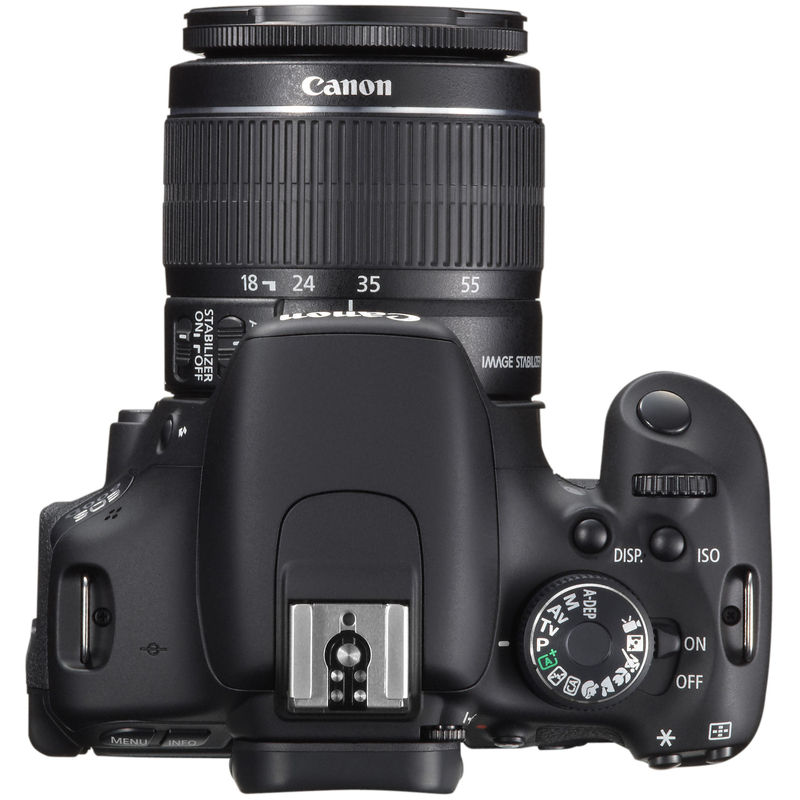 The Canon EOS 600D still has the core specification intact and thus this latest 600D camera is one with the same resolution sensor and processor. The tried and tested 18MP APS –CCMOS sensor is still very much there in the new model as well as the sensitivity range of ISO 100-6400. It can be expanded to 12800 and 3.9fps of continuous shooting. The autofocus is nine points and there is a 63 metering systems that have not changed at all. I once owned a Canon camera and i loved it, will like to see how this one performs. I am really considering getting a new camera and this review couldn’t have come on a better time as i am considering price as one of the factors to choosing my next camera. Oh my Gosh! I was waiting for this. Thanks a lot for sharing this post! 😉 I love cameras especially Canon! This product looks tremendous. Great review of the Cannon too. Seems like a good camera. I need to replace mine and this one seems quite nice. Recording in full HD is a good feature. Thanks for the review. may i ask how much is the camera is U. S. dollars? thanks. Canon EOS 600D is a good camera for people who wants to experiment with video along with excellent still photography results. It is light , due to its polycarbonate body , having an excellent tilt and swivel lcd screen which helps greatly in taking photos in odd angles. The high ISO performance is best in class,high iso performance is same as some of the costlier canon dslr like EOS 7D.Burst rate could have been more , but is enough keeping in mind the target user base.Best enthusiast level dslr in the market. 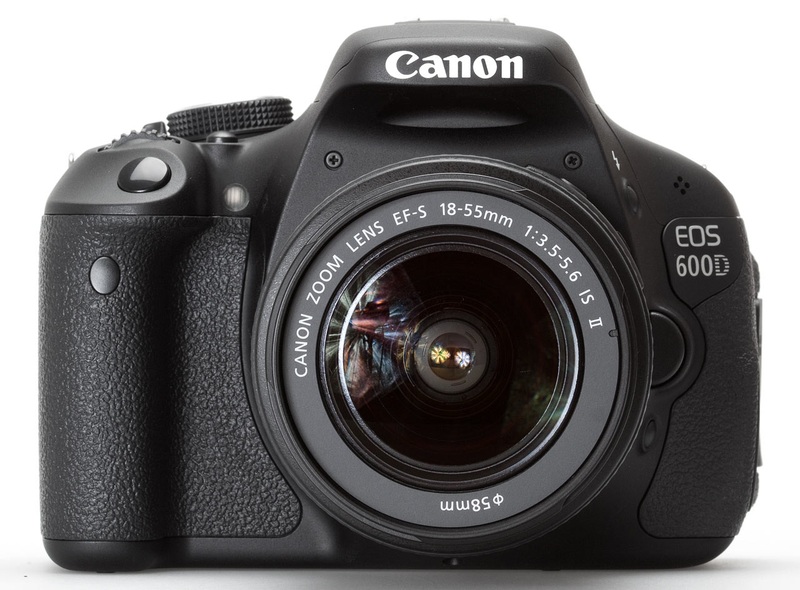 does the swivel screen on the Canon Eos 600D make the camera more prone to damage? i.e. through wear and tear etc??? Thanks for sharing this wonderful information about canon eos 600d. You are awesome!! It’s really mean a lot for me. I think this is among the most vital information for me. And i am glad reading your article. But want to remark on some general things, the web site style is ideal, the articles is really excellent. This is really a good camera with awesome features. I just going to order it now. Thanks for your Review. This is really a good post . Thanks for your Review. Wow, Thank you for share this with nice post. I have a site like this. You can see this site. Canons are awesome. Can’t recommend them enough.